Earlier this month, The Pirate Bay was heavily criticized for using a hidden in-browser cryptocurrency miner on its pages that used visitors’ CPUs to mine Monero surreptitiously. But it appears that the torrent service isn’t the only one to have engaged in this practice — websites run by CBS-owned cable network Showtime were also doing it. 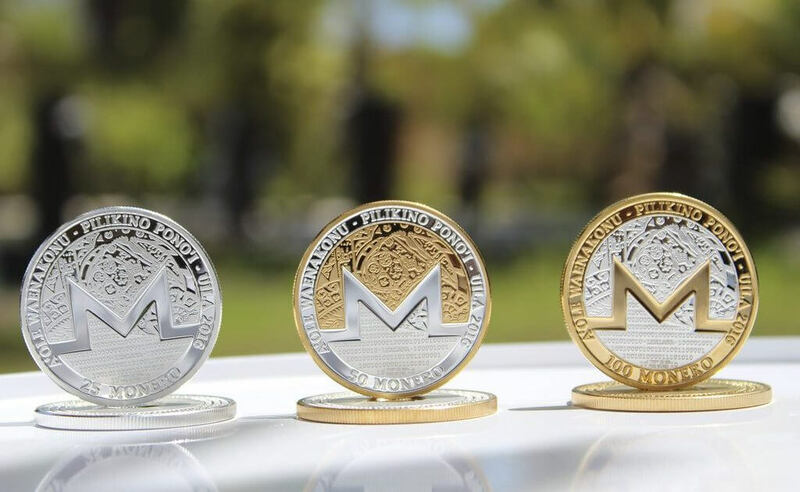 Coinhive takes a 30 percent cut of the Monero and says using its service is a legitimate way for websites to make money. The company doesn’t, however, endorse sites using its code without first informing visitors. The Pirate Bay said it was testing the miner as an alternative to ads but quickly stopped once its presence came to light. Over the weekend, a Twitter user noticed that Coinhive’s miner was also present in the code of Showtime.com and its streaming site, ShowtimeAnytime.com. Showtime has now removed the code that activated the miner from its websites. Whether it was put there by the company, or was the work of hackers looking to make a bit of money, remains unknown, but don’t be surprised to see more of these instances appearing in the future.